Carrying a business card is a must is essential because you never know who you will meet when you’re networking, visiting clients, or even working at the coffee shop. Today, you don’t need a large budget to get creative or know a lot about cardstock business cards. 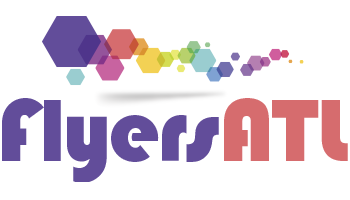 This article is going to give a buyer information on the process of ordering business cards and how to get them in one hour, same day or next day at FlyersATL.com. 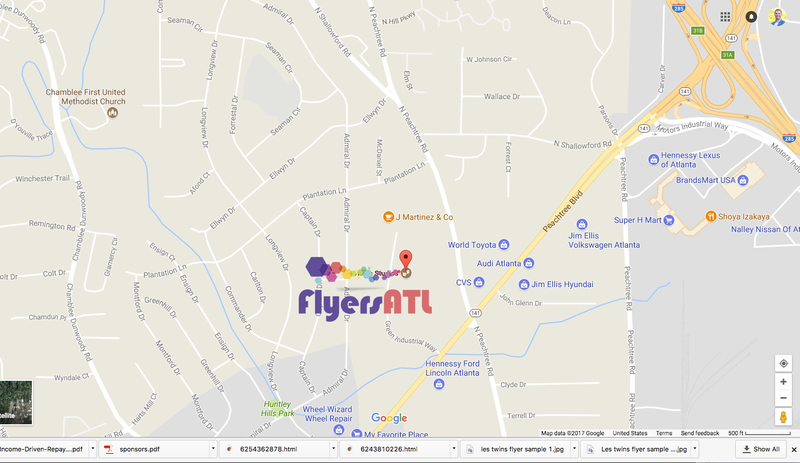 At FlyersATL.com we have a very user-friendly website, excellent customer service, and a large choice of pdf business card templates and custom design options such as creativity. 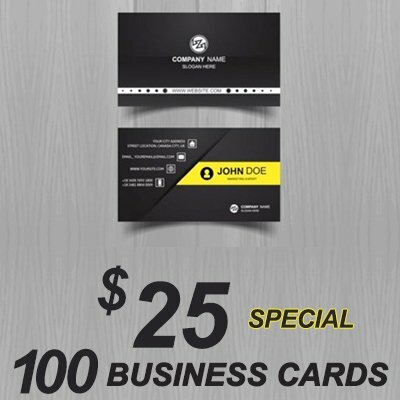 Our goal is to be your partner in printing and your go-to option for great looking business card printing that doesn’t look for feel like cheap business cards.
. 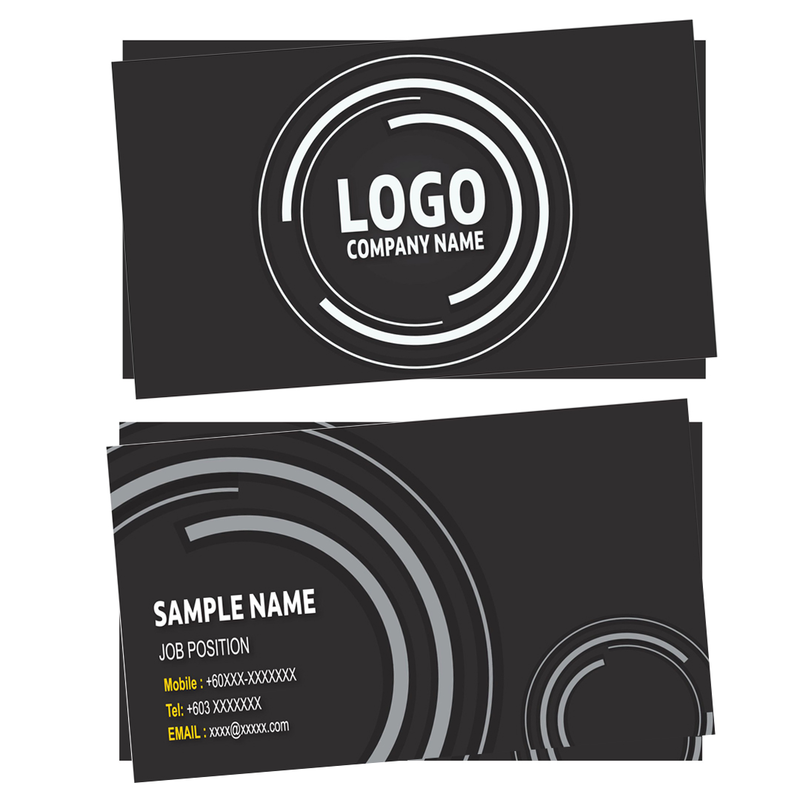 The best way to do-it-yourself is to hire us for your graphics needs so your custom business cards will look the best. The second way to is to use a template from software like Photoshop, Gimp or Microsoft office. The third way is to use a list of design template on our design studio for free. 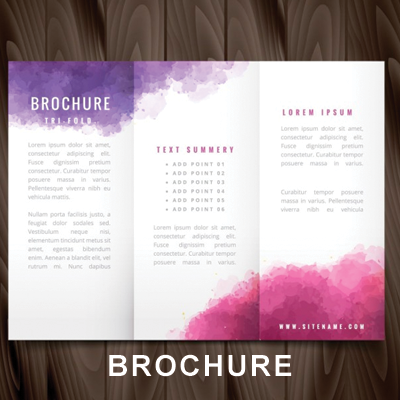 Just pick out a template and add your information and upload your graphics. Once you do that you can just place your order. Save your template for only $10. 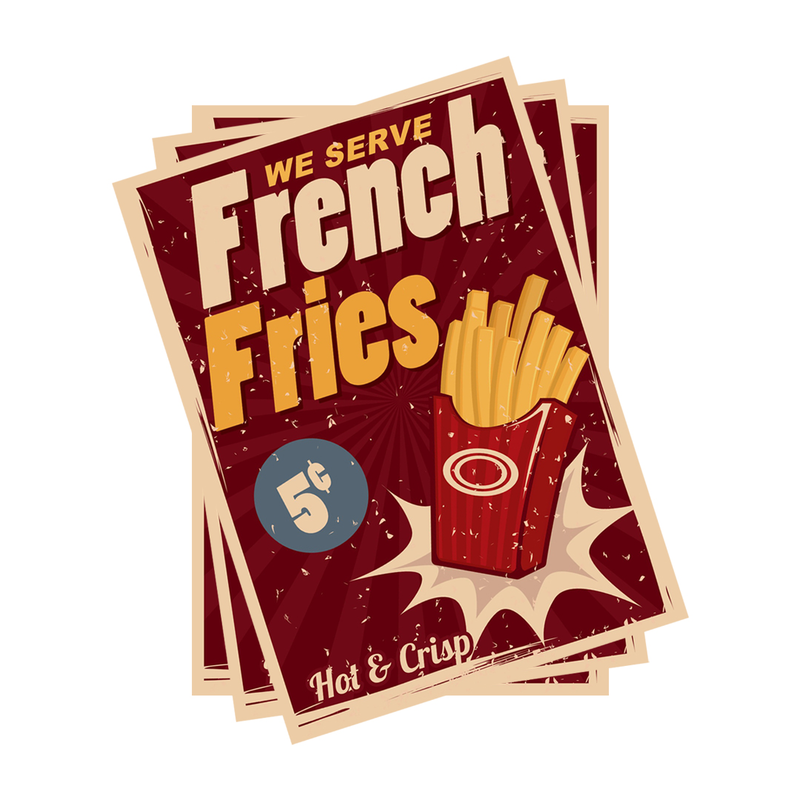 Just Need A Small Order of Postcard Flyers? Need to get your small business project out in the open with flyers, postcards, business cards or catalogs? 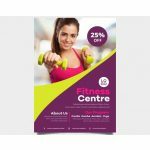 The best way to get your message out there is having printing items to be the signage for your business telling your business. First things first: Your marketing items needs to be as professional as possible. Best way to accomplish this is to hire a graphic designer, but if you plan to do this yourself you’ll need to keep in mind that you’ll need to place all text 1/8 in from the edge of your design. If you want to do the design yourself then use a program like Gimp or on the iPhone use Poster Maker- Flyer Maker. For Android use Poster Maker & Poster Designer. Also can download a copy of Photoshop app from Adobe. 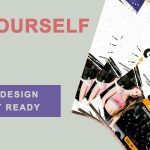 So you want to start your project, I personally use Photoshop or illustrator from Adobe to design hi-definition quality images, but I know Photoshop is just one way to get your project started. Your logo in original file format would be the best. Next, you’ll need to your message, Ad information, and contact details. Website information is a must in today’s marketplace. Once you get all the graphics, text, and size design, please bring in the text in 1/8 of an inch to prevent cutting issues. The easy way to send for adjustments is using a solid color. Usually, a local print shop can adjust for you for around $5 to $10. Remember to make your image resolution 300dpi and also know your graphics will print out a little darker than on your computer screen. To reduce, be sure to design in CMYK. 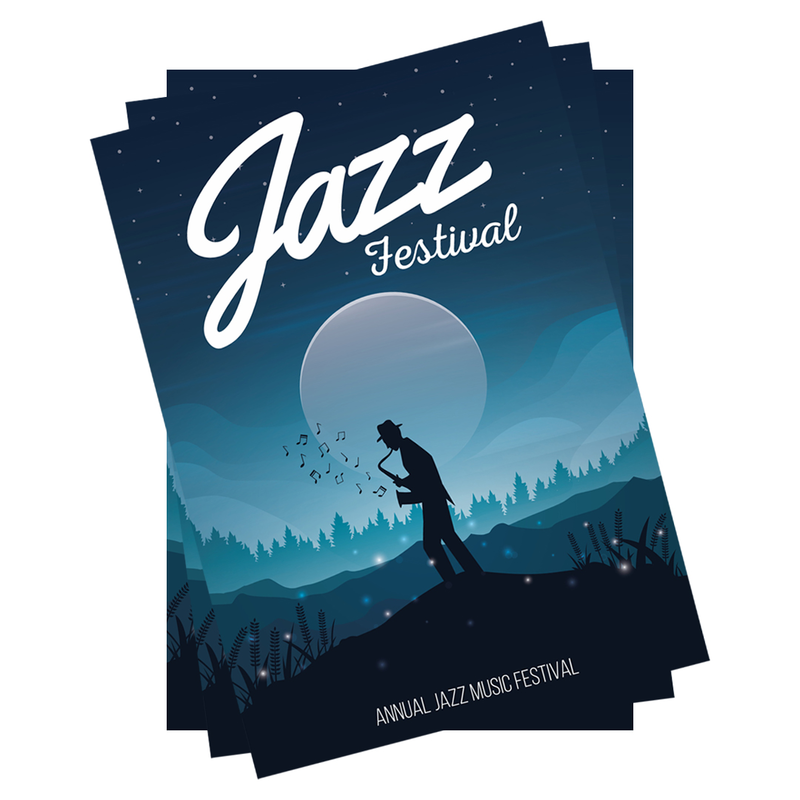 If you have a square to print, understand the size is only available is a 4”x4” dude to the fact the cost of a 4×6 flyer is cheaper then cd inserts size. 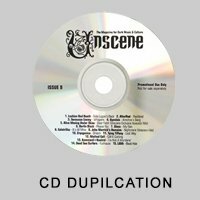 Have a file that isn’t listed here? It’s likely that we can use it. Call us at 678-368-3214 to get your short run project started! 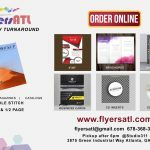 Use promo flyersatl10 at checkout and get 10% off on all printing. Order 24 hours a day online. Orders in before 2 pm are same day available. 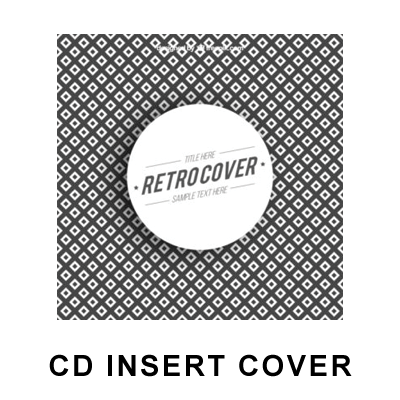 We are not responsible for image quality that do not meet standard printing requirements. 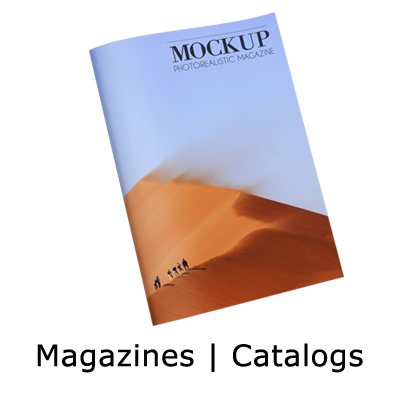 Print requirements 300dpi, CMYK, and correct purchase format. 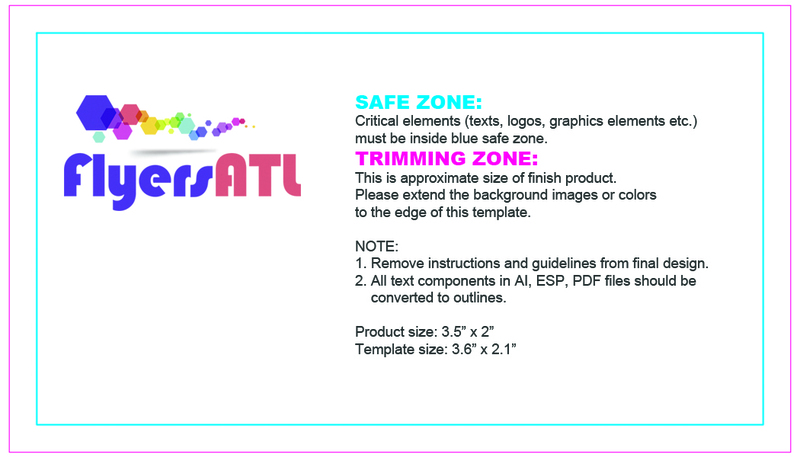 If an order doesn’t meet requirements, FlyersATL can email a printable file back for approval.